Our vision at Newburg UMC is "to know Christ, and make Christ known". If we do not know Christ ourselves, we will never be able to spread the life-changing message of Jesus Christ to those who are in need. 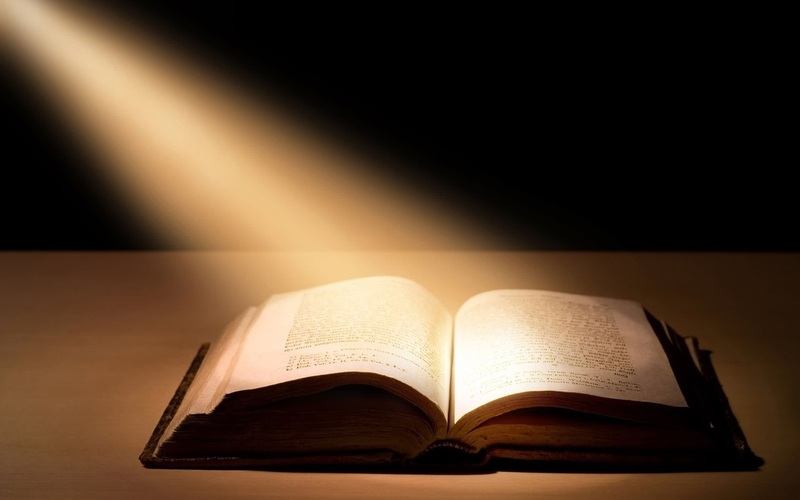 Within these pages, you will find many opportunities to grow in your knowledge of Christ. If you have never opened a Bible in your life, Newburg UMC would like to offer you a safe and uplifting place to do so for the first time. If you have studied the Word for many years, we would like to offer you ways to delve even deeper in understanding that Word's call on your life. No matter who you are, or where you are in your walk with Christ, come get to know him better with us.